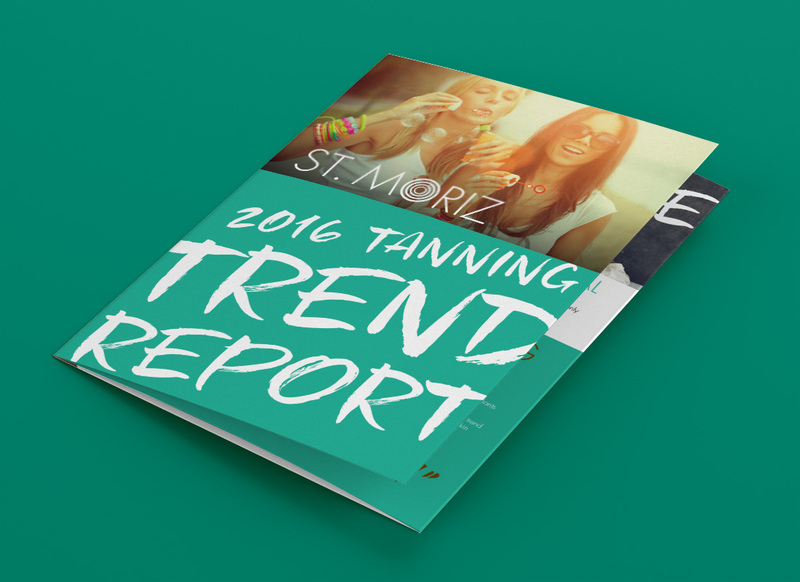 We were approached to help take the St. Moriz Self Tanning brand to the next level by developing their existing retail packaging and Point of Sale. 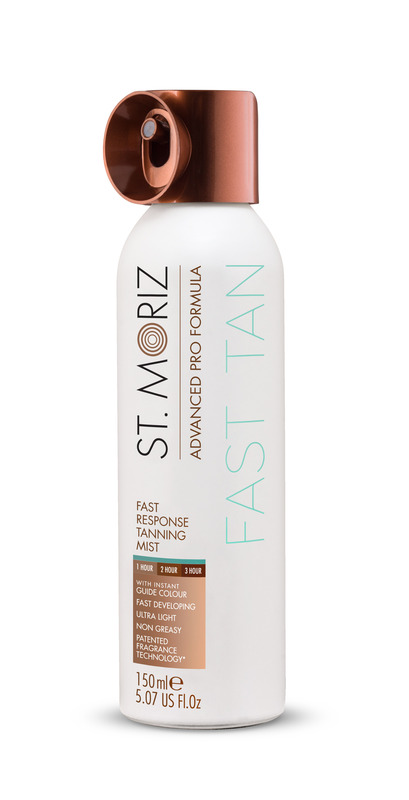 After analysing the market and its consumers, we worked closely with the St. Moriz marketing team to increase the brands offering by introducing a new Advanced Professional range with new products and a cleaner modern look across the packaging. We also helped develop their current range of POS and focused on consumer education within the category. 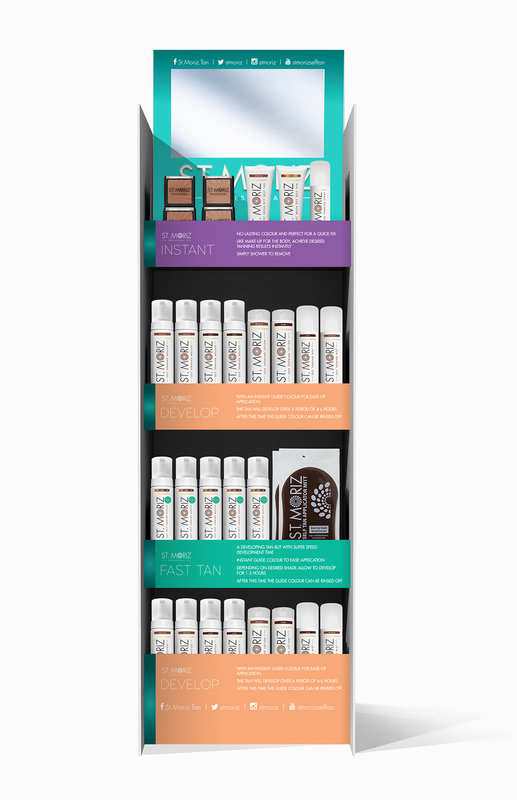 To support the packaging we designed new Freestanding and Counter Display Units for the summer and winter seasons to help engage the consumers in the retail environment.